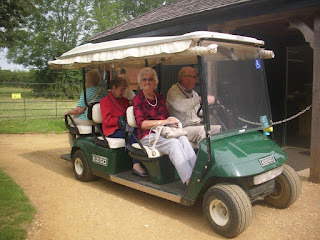 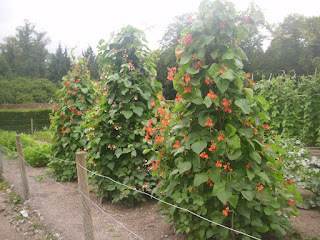 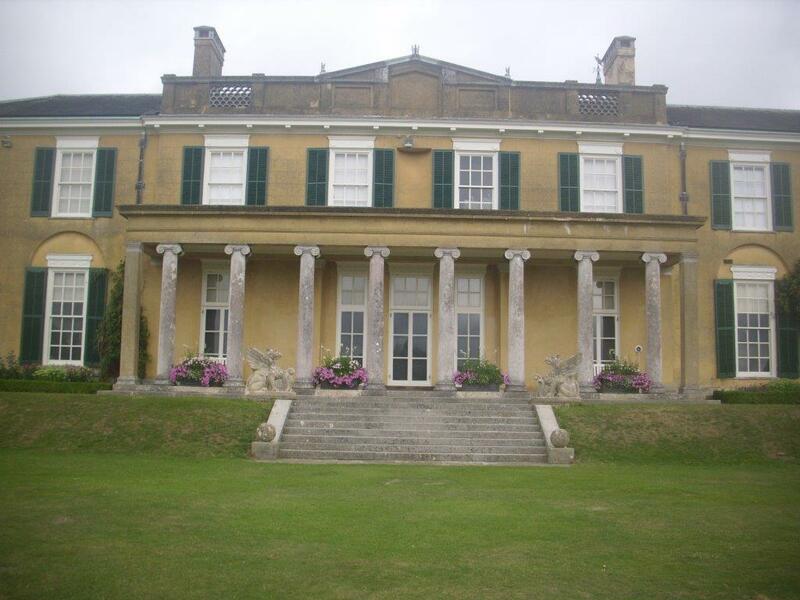 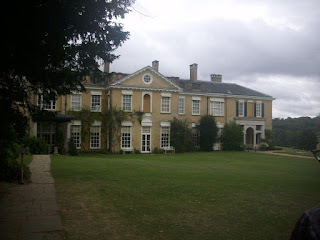 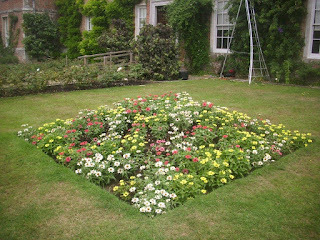 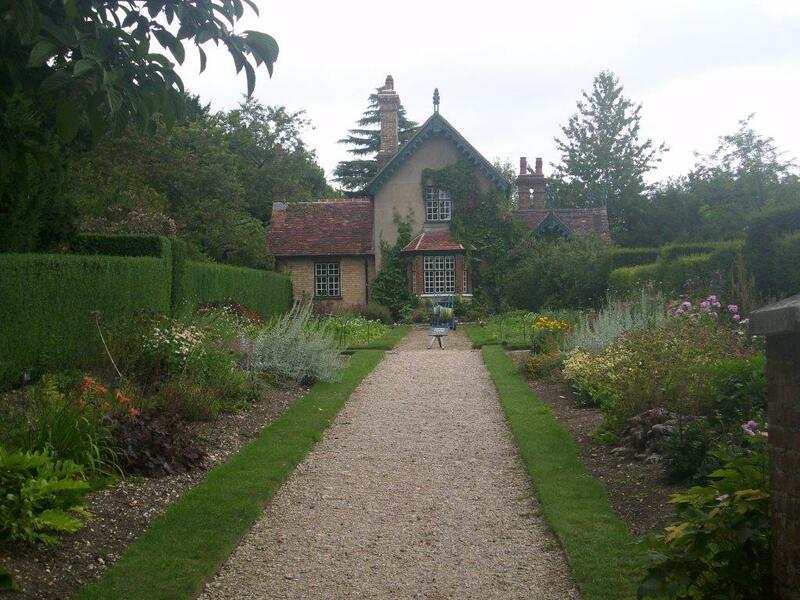 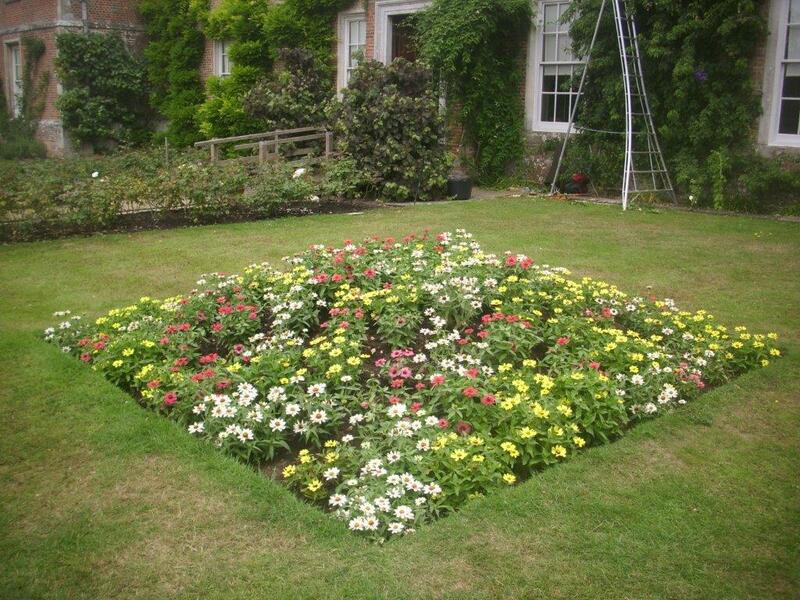 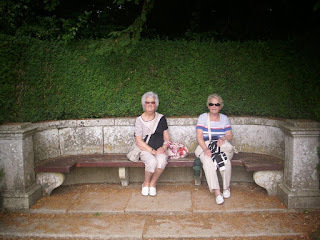 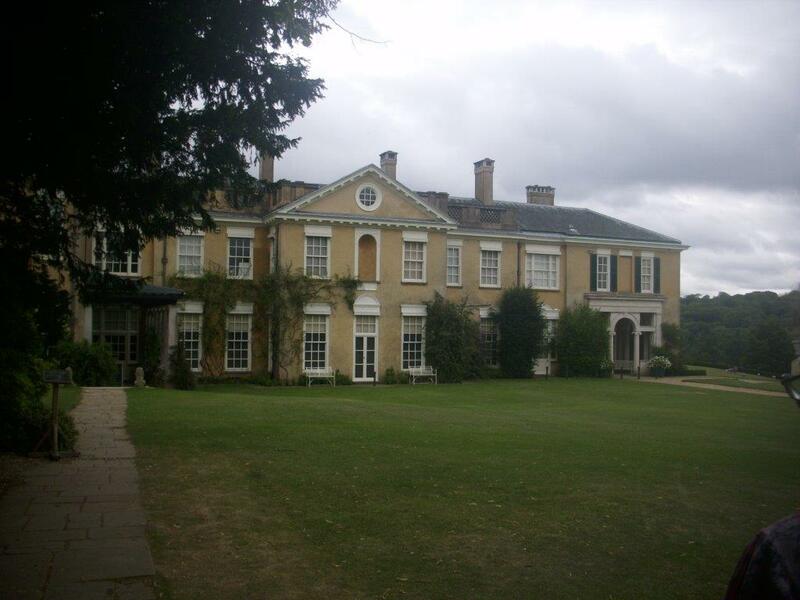 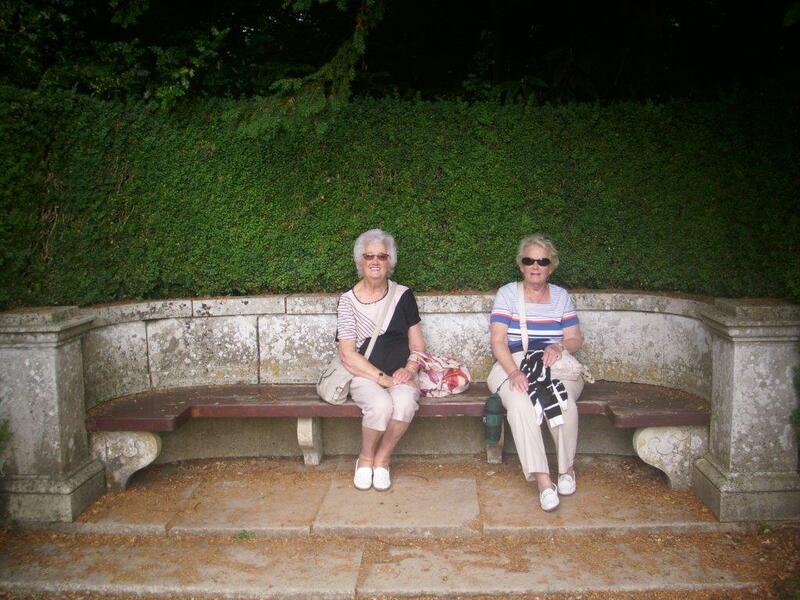 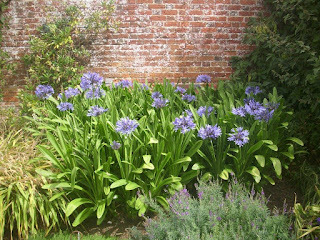 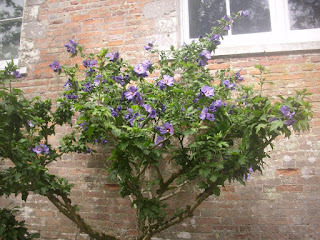 Members went on a summer holiday this year to South East England visiting National Trust houses and gardens and a special Sunday visit to Wisley. 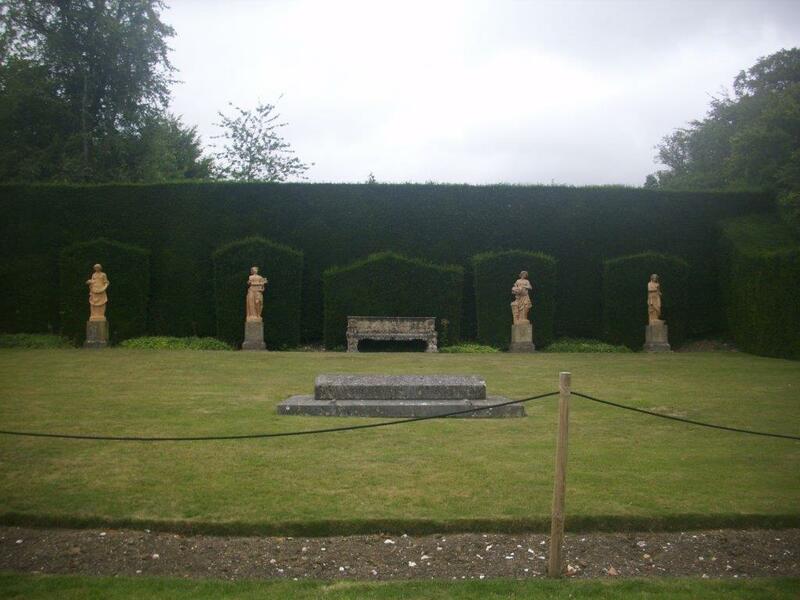 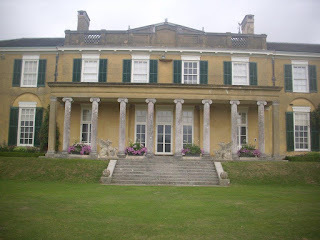 Nymans Garden in West Sussex; Waddesden Manor in Buckinghamshire; Polesden Lacey in Surrey; Clivedon in Buckinghamshire and The Vyne in Hampshire were all enjoyed in the glorious sunshine. 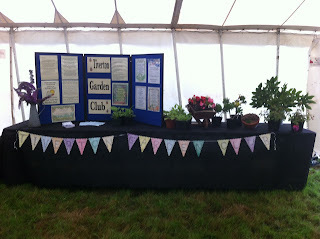 Our humble presence in the Garden & Flower Marquee at the newly located Mid Devon Show. 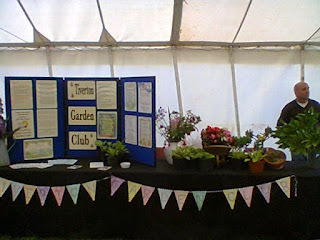 With thanks to Alby, John and Jean for manning the tables on the day and putting it together in the pouring rain and mud on the Friday.